Tough and weatherproof to enhance any coveline. 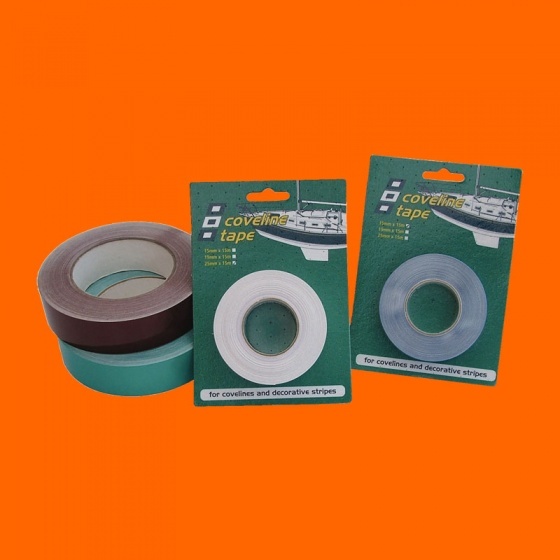 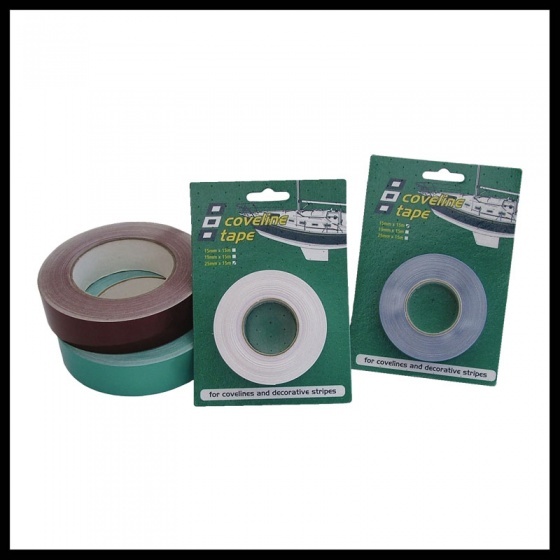 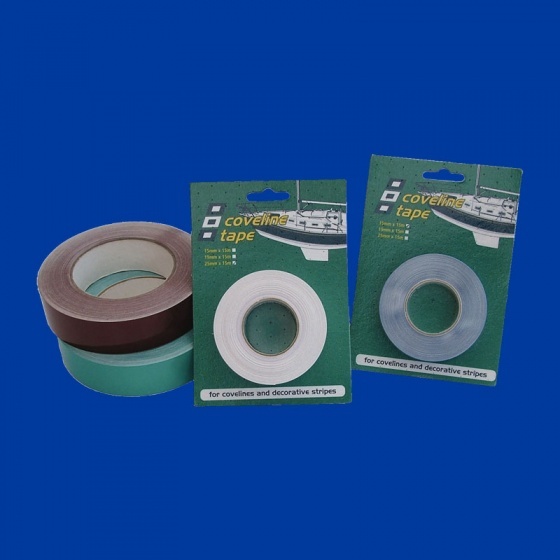 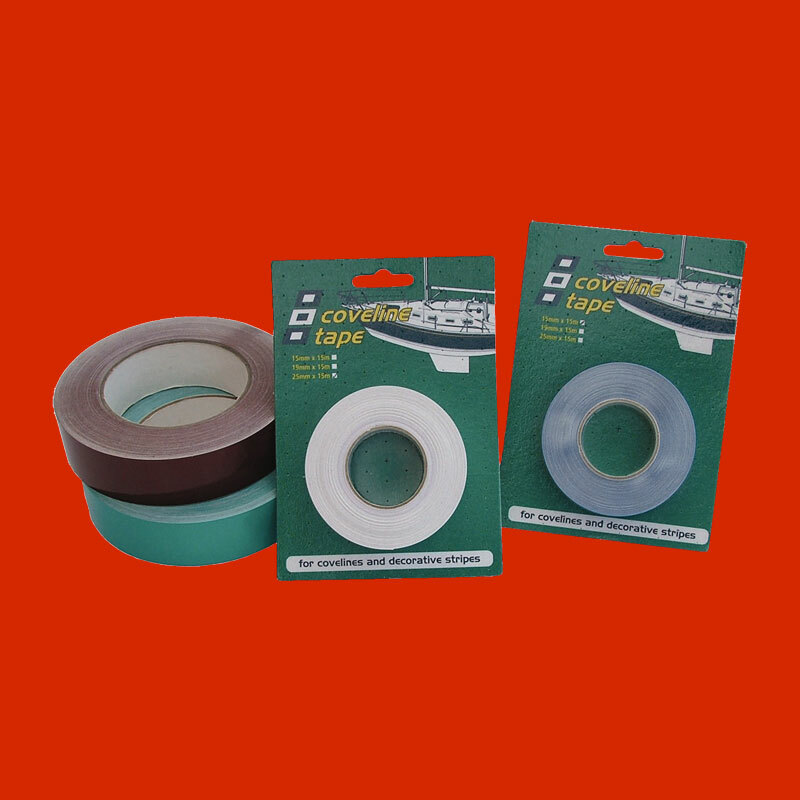 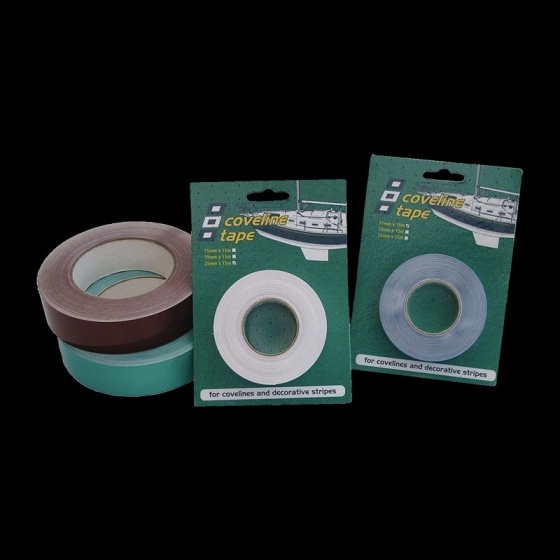 This tape is available in a variety of colours and sizes, use the drop-down menu below or click the images on the left to view the colours available. 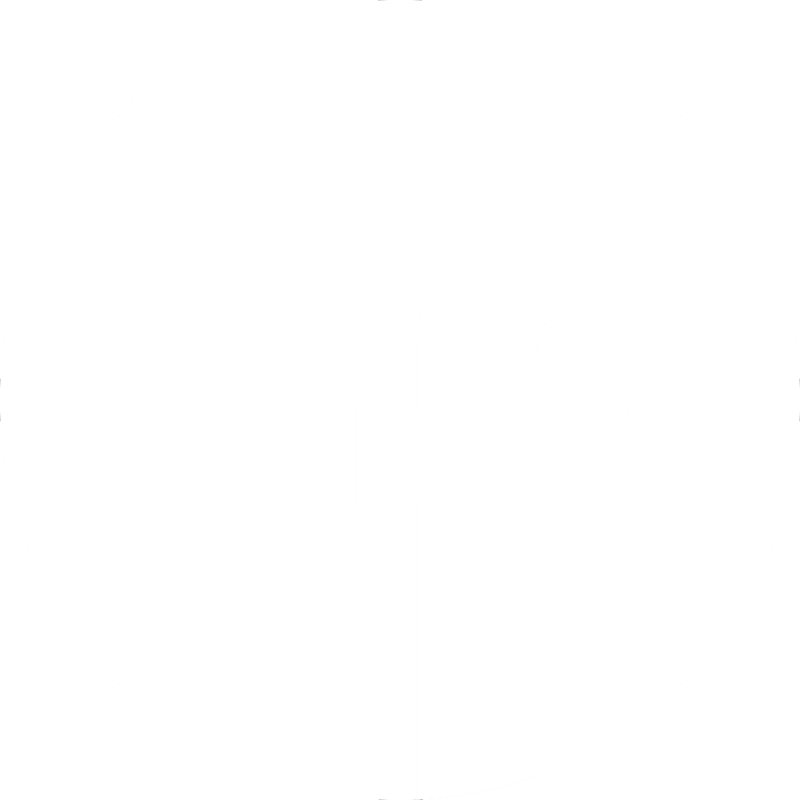 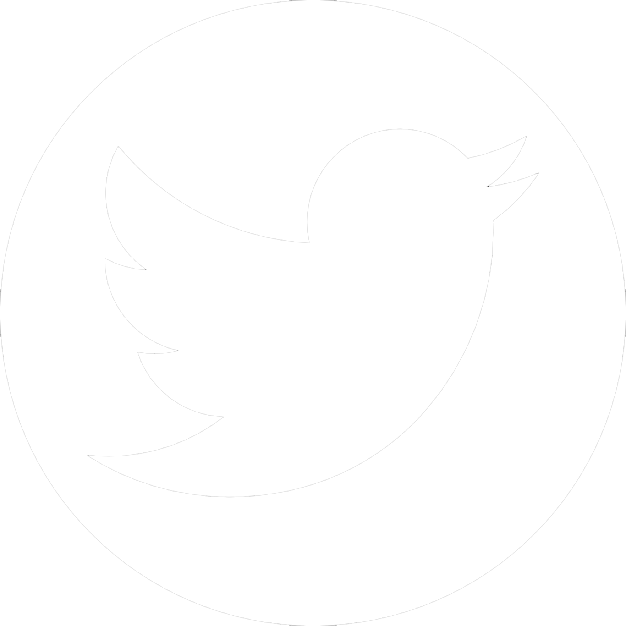 Colours are for illustrative purposes and may appear slightly different on the actual product. Tape as ordered, timing ok. The tape is not tested since now.